Lets take a look at the Firefly 2 so we can than make some more educated guesses on what to expect with the Firefly 3 Vaporizer. 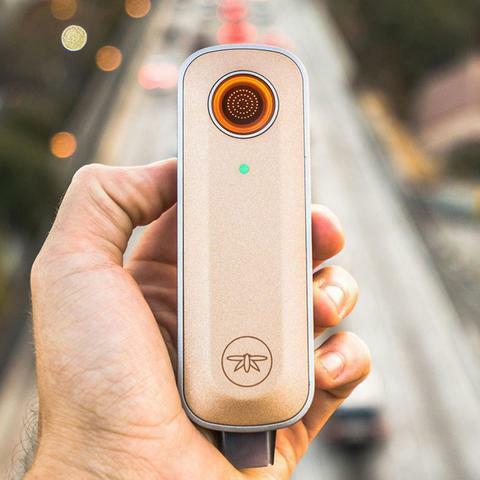 The Firefly 2 is a fast heating device that is designed to vape both dry herbs and concentrates. It has been designed to deliver consistently superb vapor quality. In comparison to the Firefly version 1 the Firefly version 2 was 55% lighter and 33% smaller. 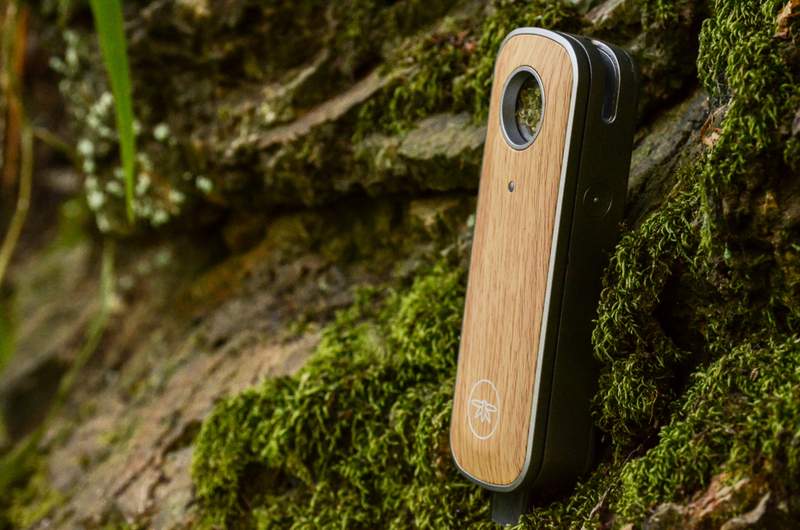 The Firefly 2 uses customizable temperature settings, a very fast charge time, and a strong long lasting battery. One of the most praised aspects of the Firefly 2 is the ease of use.